Here's a quick but useful washi tape DIY for you - customizing your washi tape. 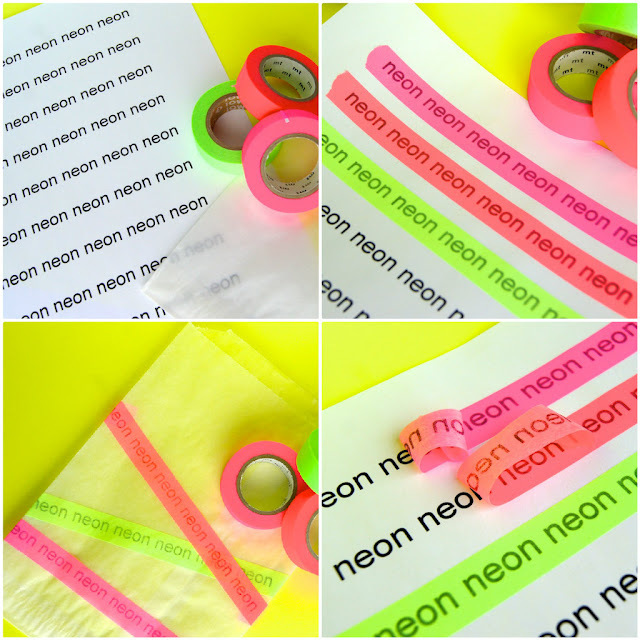 It's a technique we used for putting together our neon grab bags for the shop. 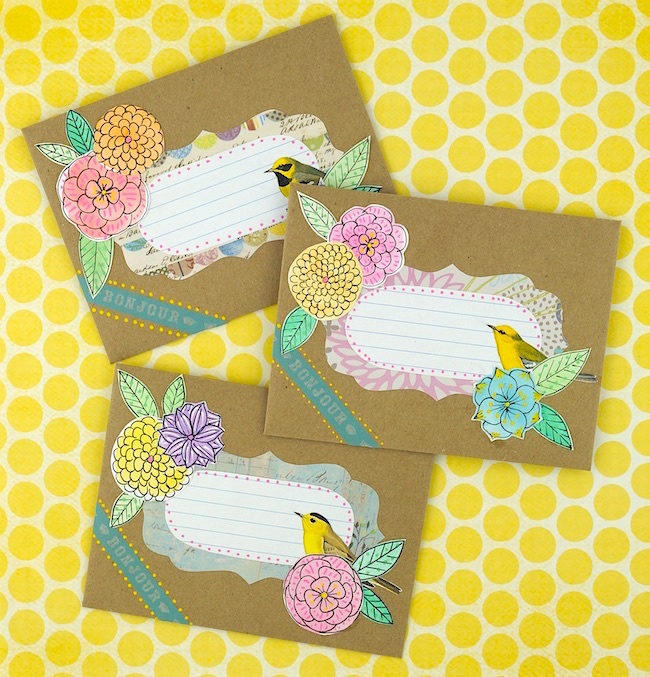 When you lay washi tape over printed text, the adhesive picks up the ink, allowing you to create your own custom washi tape! 1. Print the text you would like to transfer to your washi tape. 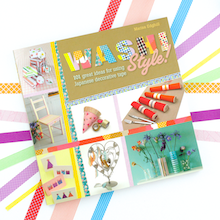 Grab your desired washi tape colours and whatever you'd like to apply the tape to. 2. Lay a piece of tape over the text. Run your finger along the tape strip a couple of times to help the ink transfer. 4. 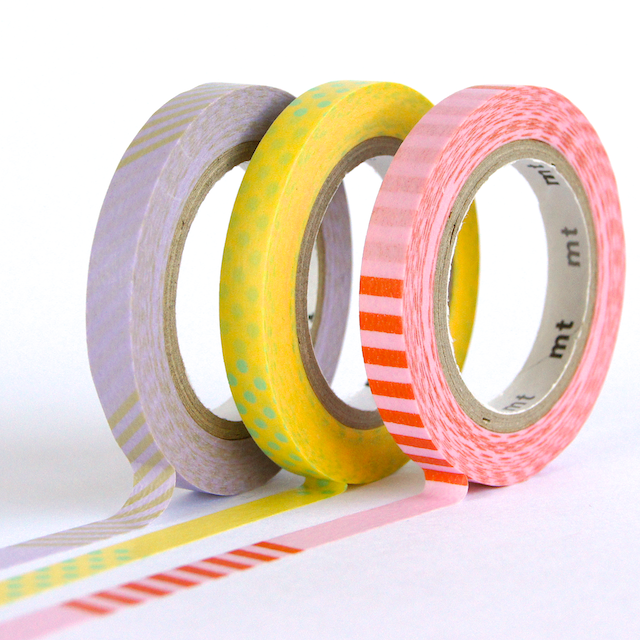 Stick your fabulous custom washi tape wherever you'd like! 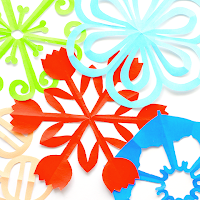 Great for labelling items in your office or kitchen, gift wrapping or making birthday loot bags! 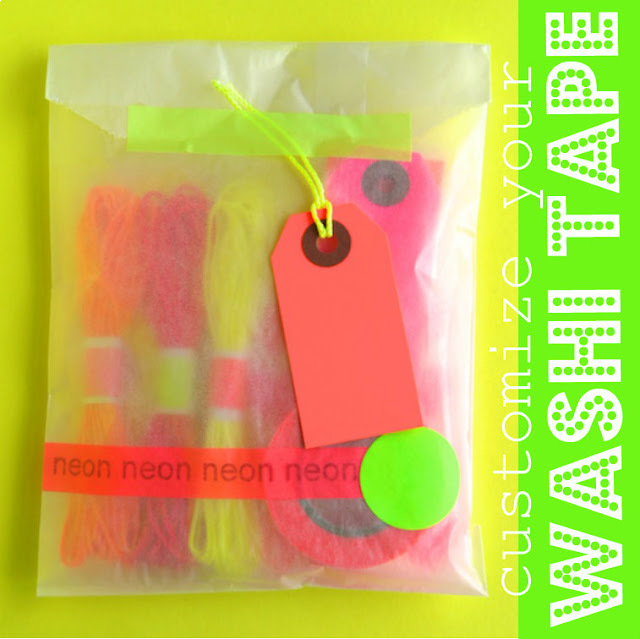 Want your own neon washi tape? 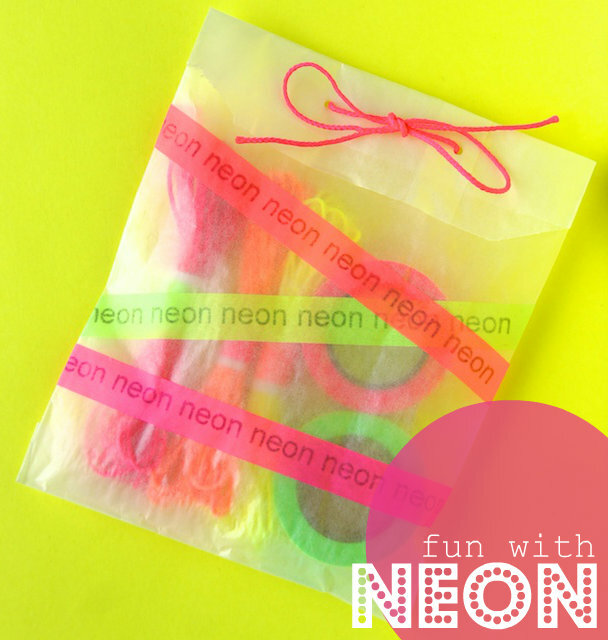 Or perhaps a crafty grab bag of neon goodness? 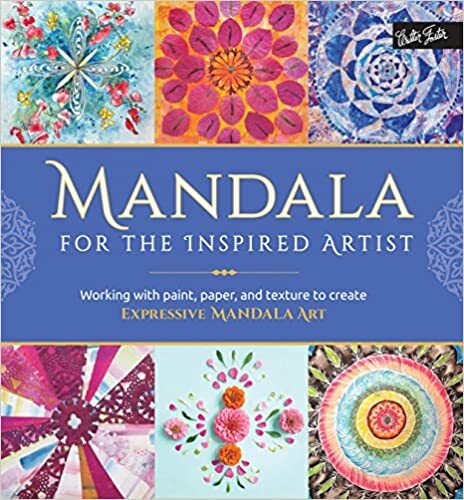 Now available in the shop! wow! so I can make custom logo tape for when we send out orders? Amazing! That would be clever! Have fun! It works with an inkjet printer - not sure about laser! But a trial with a small strip of washi tape should reveal whether other types of printing work. awesome! i'm super excited to try this out! It's very very better with inkjet printer. BUT ... I'm tested with laser printer. And it's possible ... just less dark. 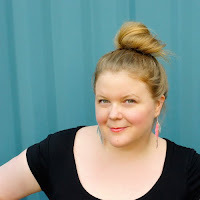 I love washi tape and I like your blog. 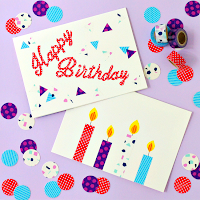 Thanks so much for letting us know about the laser printer & thanks for your kind words! This is such a great tip-thank you! Thank you! Hope you try it. clever much! I wonder if it works if we use ink pens? I just gave it a quick try with a gel pen & ballpoint pen and while it picked up a bit of the gel ink, it's not enough to get a clear image. I think the amount of ink in the printed text might be key. But have fun experimenting! wow ! such a great idea. Personalize anything you want. 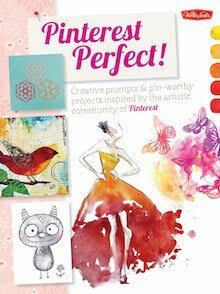 I LOVE this idea... thanks so much for sharing... 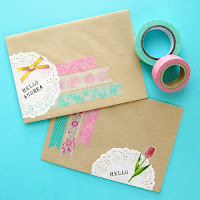 I had thought about stamping the outside of the tape with stazon ink... but haven't tried it and would be limited to my stamps. This idea is WAY more versatile!! Thanks so much! Thanks! Actually, I think they're both useful techniques. 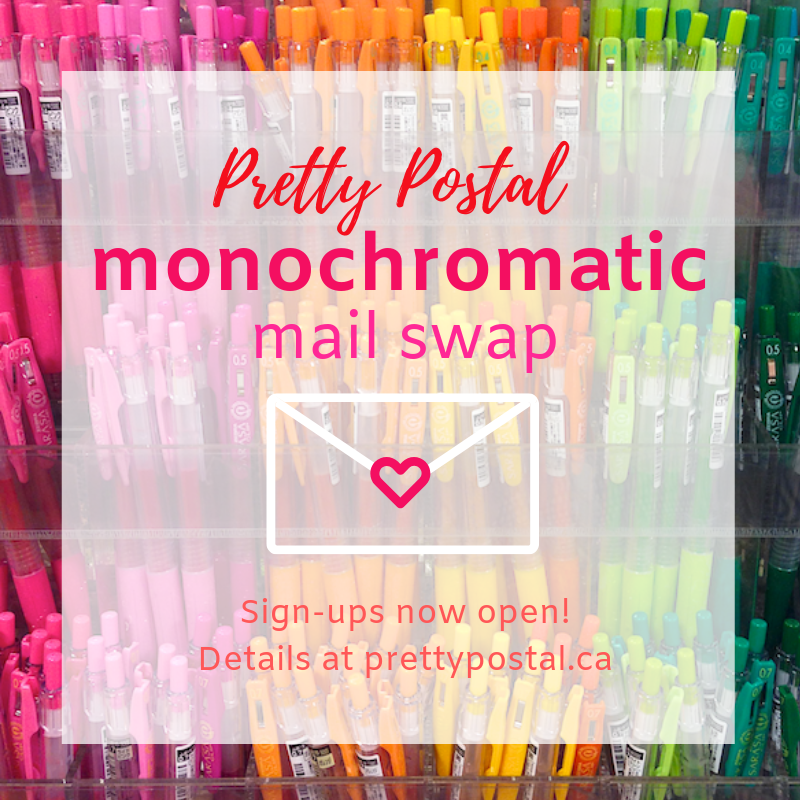 You'll definitely get a stronger look with stamping vs this transfer method, but it does limit you to the stamps you have on hand. I just tried this with my inkjet printer and it didn't work? What am I missing? I tried transferring it immediately after printing. Oh no! Not sure - I've tried it on print outs direct from the printer and those a little older too. It really is as simple as laying the strip on top of the inkjet printout, rubbing a few times and lifting off. We've even had confirmation that it works on laser print outs just not as well. 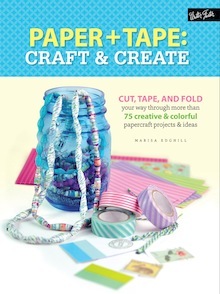 May I ask which brand of washi tape you're using? Maybe that makes a difference?! I love washi tape, and I use it very often. This idea is sooo unique, I'll definitely try it! Try printing your text onto a transparency rather than on paper. The ink doesn't dry as quickly and lifts off better. What a clever suggestion. Thanks for sharing!! Hi Becks - what kind of printer / what brand of tape are you using? I've only ever used standard white printer paper and in terms of a printer, inkjet works better than laser. does it pick up coloured ink??? Would it still be sticky?